This is not a Stalker server. Nope, this is essentially just an RDM, PVP server. Nothing STALKER-ish do I sense here, no Bloodsuckers, no STALKER skins, no factions, no artifacts. Nothing to suggest that this might ever be a server or a community I'd like to be a part of. I can walk around with NOTHING, LITERALLY NOTHING on my person, and apparently that makes me prime beef for murder, not even a hold up as Bandits do in STALKER, just random, senseless killing. This is not the Zone, this is just Arma II. 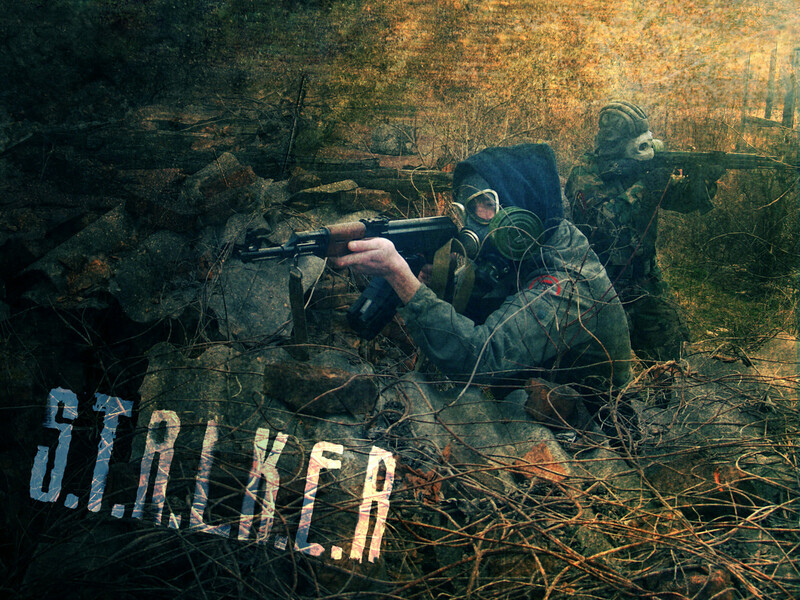 there is only 3 dayz servers above S.T.A.L.K.E.R, and they are run by a huge corporation based in GERMANY... so, that makes DAYZ STALKER the #1 independent DAYZ 1.8.0.3 server in the world. its true, it doesnt have the mutants , and bloodsuckers, so now its not like the stalker game, but it does share some characteristics of how the world looks...it can remind you of stalker when doing basic things like movement in an open world and day to night changes........Its not ARMA 2, there are no over powered tanks, and jets here but it does have alot of action... Its more of a guerrilla warfare small arms fire server. And everyone spawns with a loadout here, dont know you mean by walk around with nothing...as for factions, start a faction...make friends and make them start a faction and play them. What has been made here is a game of Battlefield without the tanks and jets. When I said I was shot while holding nothing, I meant it. I had dropped all my gear and was walking around without any items, thus there was no point in killing me. I said so over Side chat. I've never actually met someone that doesn't pointlessly KOS like it's their first time with an automatic rifle. The original DayZ is more like Stalker than this, as in Stalker, you had to work your way up in armaments, starting with a crappy little Makarov. 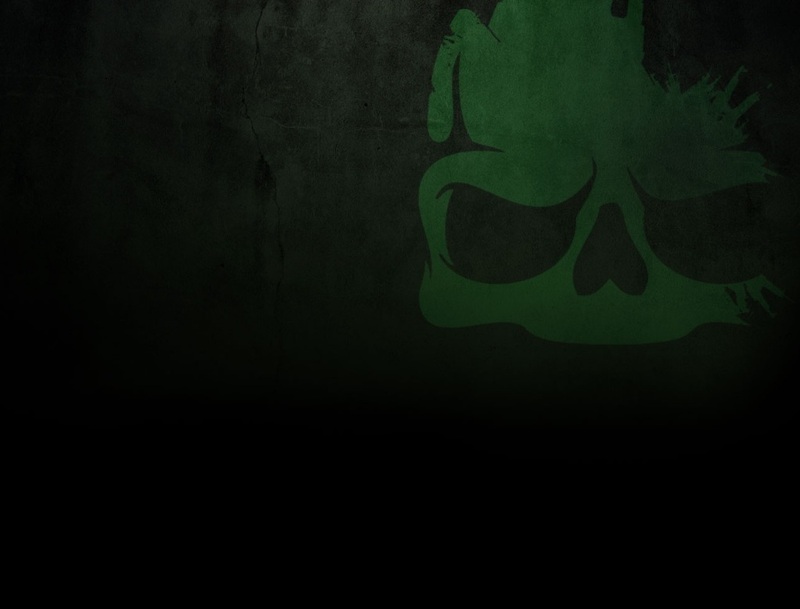 If you teamed up with Freedom in SoC, most Bandits wouldn't KoS, if you joined Duty, you'd have access to a regimented faction who had an actual goal: Keeping newbies safe from the dangers of the Zone. There aren't any non-player threats in this, and in STALKER, I found that other Stalkers were often the least of my worries, instead, I was more panicked about the horde of blind dogs, or the pseudo-dog, the chimera or the growls of a bloodsucker, Stalker was more based on surviving a zone full of dangers where everyone is out to survive, and bullets are usually at a premium. Surely it'd be more like the titular STALKER to have food and drink spawns reactivated, loadouts restricted to a flashlight, Makarov, a small backpack, etc? As you say, this is more like a warfare server, just PVP and little reason to band together, everyone is a Bandit and killing is necessary for food, as it doesn't spawn anywhere else. I could add roaming AI bandits, I was thinking of adding some AI bandits to fortify the bases with guns. If I knew how to code, I would change the skins of the zombies and make them bloodsuckers....I would add mad dogs to the game..and radiation zones.. but I dont know how to code, so I leave the game as is, smoke a blunt and use my imagination..
Man, have you SEEN the AI on ARMA II? They'll headshot at a range of 1000m with a SAW, they're damn lethal in my experience. If there was a way to reduce their accuracy dramatically (The AI don't suffer from recoil), then I'd be all for adding bandit AI, but until then, I'll hide on my friendly Epoch server. Subject: Re: This is not a Stalker server.